Creating your blog correctly could be the difference between ranking highly in the search engines and having to struggle to get any traffic at all. When your blog ranks highly in the search engines, it can receive large amounts of traffic without the author having to pay for advertising. By paying attention to a few factors when setting up your blog, it can begin to rank higher and get more traffic. When writing a new blog post, the title is an important factor in ranking highly. The title of your post needs to include a keyword or key phrase and should be relevant to the content of your article. 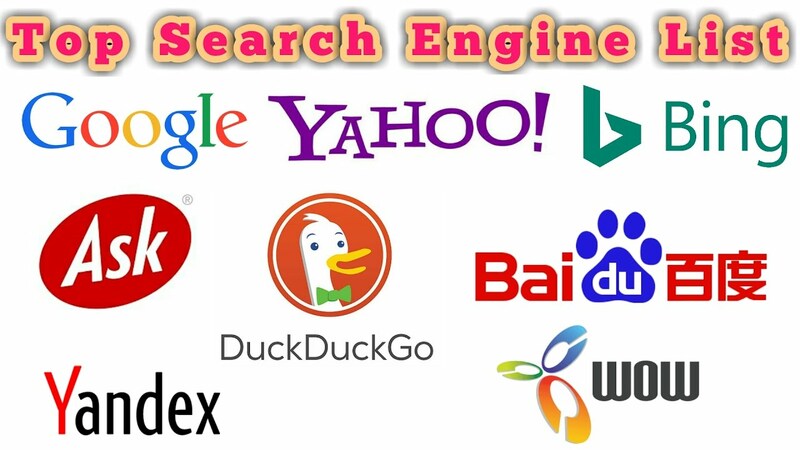 Search engines look at your title to determine what your content is about and match search engine queries up to titles. If your title matches the keyword typed into a search engine, your site will be more likely to rank highly. The number of inbound links you have also affects your rank. Each time another site puts up a link to your site, it is viewed as a vote for your site by the search engines. When a quality site puts up a link to your site, this carries more weight with the search engines than if a low-quality site puts up a link. Links can be obtained in many ways. Including plugins that ask your readers to share your content on social networking sites can be effective. Another way to get links is to visit other blogs and leave comments with a link back to your blog. Distributing free articles to article directories with links in them can also increase the number of links to your blog. Creating compelling content and structuring it properly can also have an impact on how your blog ranks in the search engines. Use headings and subheadings to help your readers navigate your text easier. Create headings using keywords. If you create content that people love to read, search engines will recognize this and rank your site higher. Search engines track the number of visits, how long each person stays on your page and where the visitor goes after accessing your page. If people are spending time on your site, it increases your rank in the search engine results. Add Meta descriptions when setting up your pages. 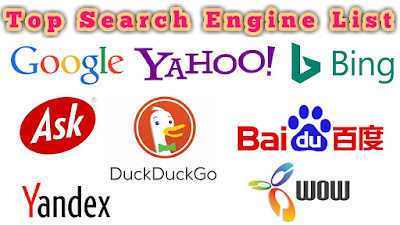 These are essentially descriptions of your pages for the search engines. When your site appears in a list of results on a search engine page, this description will be displayed. This is how you get people to click on your link in the search engines. When you write a compelling Meta description, it clearly tells visitors what your page is about. If the description sounds interesting, more people will click on your link. As more people start clicking on your site's links, this will help move you up in the rankings. Creating content could also be difficult for newbies in blogging world so I recommend to used Article Insights very often to create fresh content for any type of blogs. It is one of the best SEO copywriting tools that you can find out there. Content marketing is an evergreen strategy that helps in improving the ranking of any website. Every SEO specialist should keep in mind that without in-depth engaging content you cannot win at SEO. If people are not getting benefits through your content or they are bouncing back then even hundreds of backlinks would not get you a top page position on search engines. Inbound and external linking, meta tags & description, URL structure, LSI keywords, speed of the website, mobile friendliness, blog commenting, social media presence, and high-quality back-links are the top secrets to beat your competitors in search engines. Moreover, image optimization and video marketing can also helpful in improving the ranking of your website on Google, Yahoo, and Bing. All those business owners who are looking to boost their traffic via SEO should read this post. Believe me, if you are following the latest SEO strategies you will become successful in search engine optimization eventually. Credits to you thumb up for your efforts! Really useful information.Thank you so much for your thought sharing with us.